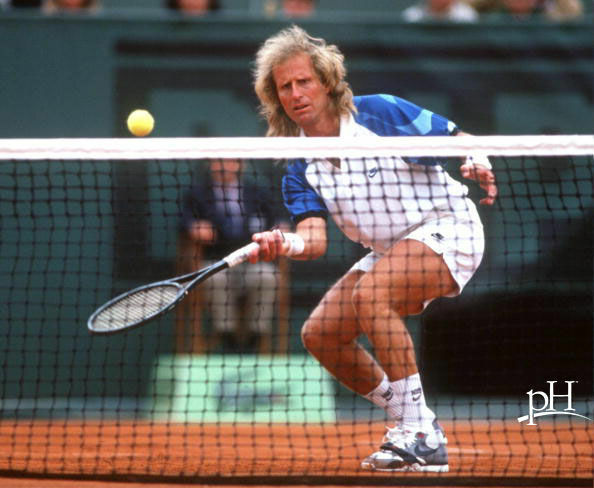 If you are a tennis fan, you might remember Vitas Gerulaitis. He died from carbon monoxide poisoning at the age of 40 while visiting a friend's home in Long Island. A defective pool heater caused carbon monoxide gas to seep into the guesthouse where he was sleeping and caused his death. According to this report, Gerulaitis failed to show up for a dinner at 7 p.m. that evening, and his body was found the following day by a maid who went to the guesthouse. Recently, carbon monoxide poisoning took the life of a 13-year-old boy in Michigan, but it didn’t happen in a home. It happened at a birthday party at a hotel’s indoor swimming pool. Six other children at the pool party that day fortunately did not die, but they became very ill (feeling nauseous and lightheaded) and unconscious. Even some of the first responders who tended to the children had to be treated for CO poisoning, proving how quickly this gas can cause devastation even if it does not lead to death in certain instances. It is reported at the hotel CO levels were dangerously high at 800 parts per million, 16 times higher than the federal safety level of 50 parts per million. The source of the CO was possibly due to a broken heater. The report also says it is unknown whether the hotel’s pool area had a carbon monoxide detector, which is a very effective, affordable device. Unfortunately, a similar story occurred in 2013 when Jeannie Williams lost her son, Jeffrey Lee, to CO poisoning in a hotel room in North Carolina. Williams and her son suddenly became very ill, and the last moment she recalled was desperately crawling to her phone to call 911. She woke up in a hospital and was told her son was dead. The CO leak in the hotel room was reported to be caused by a heater just below their room. A broken pipe caused the poisonous gas to filter into their room instead of outside. During a different incident, an elderly couple also died from CO poisoning in the same hotel room. Carbon monoxide is an odorless, colorless, tasteless and poisonous gas. It is a byproduct from burning fuel that can cause death if it builds up indoors, and you breathe it in. These stories are not only devastating but infuriating, because these deaths could have been avoided with a simple detector. “CO poisoning can be reversed if caught in time. But even if you recover, acute poisoning may result in permanent damage to the parts of your body that require a lot of oxygen such as the heart and brain. Significant reproductive risk is also linked to CO,” reported OSHA. Children, elderly people and people with heart conditions, anemia and breathing problems are especially at risk. Why not all 50 states? To see laws by state, read here. How can you be proactive and protect yourself and your family? Prior to visiting a home or booking a hotel, call and inquire about CO detectors. Are they installed throughout the building? Is there an indoor pool area? You can purchase a battery operated carbon monoxide travel alarm for under $30. You may see a smoke alarm in your hotel room, but they do not detect CO. Enjoy your spring and summer vacations and your healthy life!